Welcome to the second in a four-part series from 1996 Full Sail Graduate Troy DeVolld. Troy’s “Guide to Los Angeles” will explore important aspects of building a career in L.A. To learn more about Troy, check out his biography and profile on the Full Sail Hall of Fame website. Back in the first installment, I offered some advice about making the move to Los Angeles. We discussed where to live and "L.A. Syndrome," the unusual and wholly false sensation that everyone is doing better than you are. Now, let's talk a little bit about how to keep yourself in top condition and in good spirits during that first big year here. Your first instinct after unloading the truck may be to isolate yourself until you can really get yourself established. Finding work becomes your only focus, so you're going to hole up at home and spend all day calling and emailing strangers with your resume attached, right? No. Get out of the house at least a couple of nights a week and experience the city. 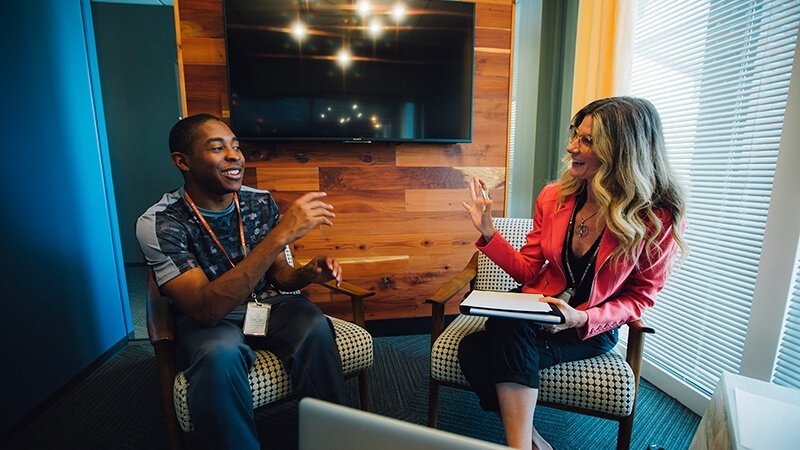 Meet others in your business by going to screenings and talkbacks around town, joining groups on meetup.com and finding folks to hang with through Full Sail groups on Facebook. Trust me. Making a few friends out here is critical to your sanity and to integrating into the often cliquey entertainment industry. Hopefully, before you graduated, you took advantage of some of the organizations out here that offer student memberships. For example, $50 a year will get you a student membership in the Academy of Television Arts and Sciences (www.emmys.com) and admission to many events each year where you can meet other recent grads and major professionals. National Academy of Recording Arts and Sciences Student Membership (GrammyPro.com) is also $50 a year, which grants you access to their various professional development and networking events. 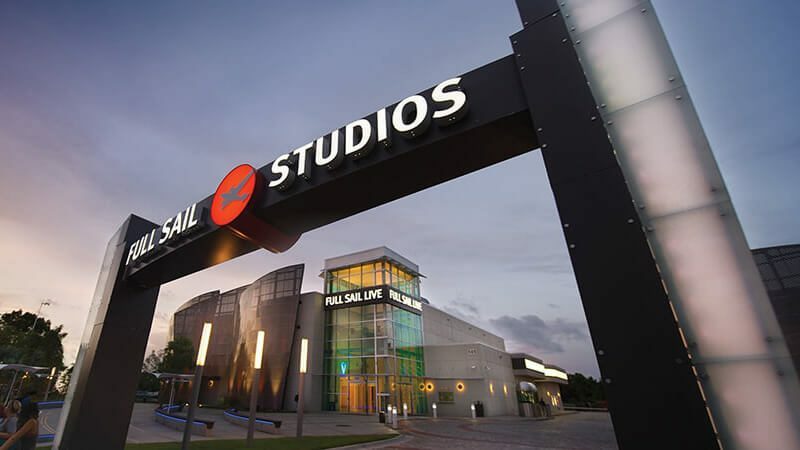 At Full Sail, you always had something to do. Your days had structure. You got out of bed and had someplace to be, working with equipment and learning new stuff. Most importantly, you had a group of like-minded people who kept your spirits up. I've only worked about two months in 2016 due to a reality slump (the first I've ever seen), but I keep my sanity by treating each day like a work day. I get up at the same time and look for work, write some stuff, and make myself go out to the occasional lunch or general meeting just to stay visible. Whatever it takes to keep you off the couch and away from 16-hour Netflix binges, do it. I tell you this as a mid-career guy who just watched about a hundred episodes of Comedy Bang Bang this week. What, you think I always take my own advice? We all fall down, and it can happen sixteen years into your career as easily as the first week. Ah, that's the thing. I'm not. And you shouldn't be either if you end up between gigs for a stretch. In the previous column, I advised you to be sane with your savings, planning for career intermissions like these. It's all part of the crazy ride.